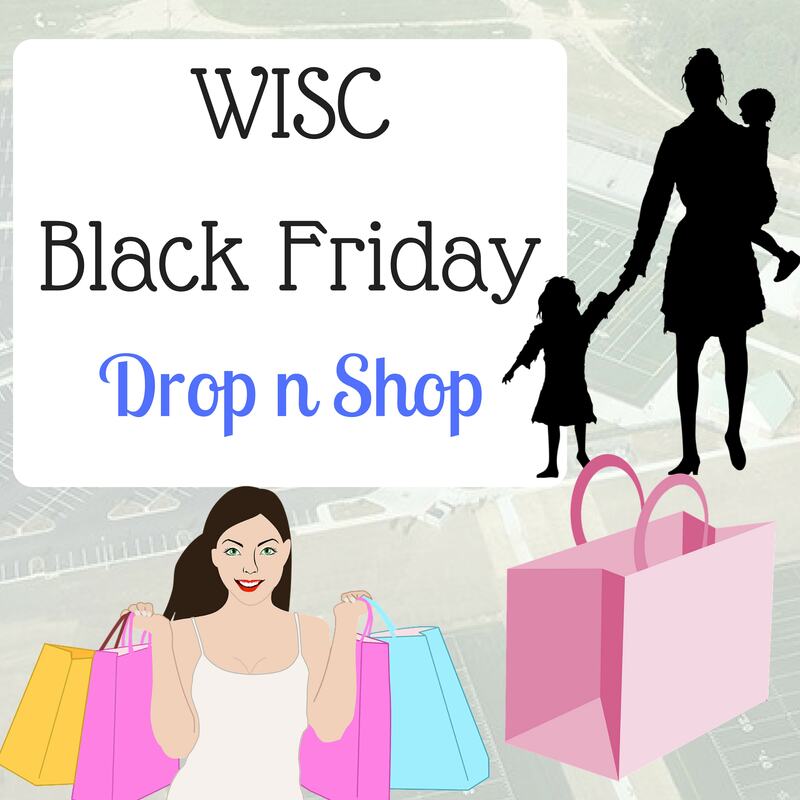 For weeks you have been a Williamsburg shuttle service transporting your kids between the Wisc, home, school, church and back to the Sports Complex in Williamsburg. With all the shuttling it is hard to get anything done like..Christmas shopping. 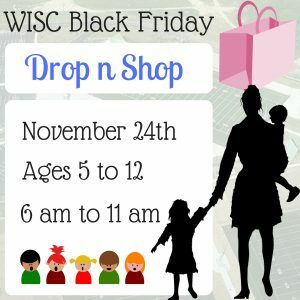 Well on Black Friday or November 24th the Wisc has all day entertainment for your children so you can shop and enjoy some time out without soccer games, homework etc. In fact you have 5 hours to hit those premium outlets and find those gifts.